Veteran actor, James Cagney, epitomized the phrase, "you dirty rat" in all of his iconic gangster films of yesteryear. 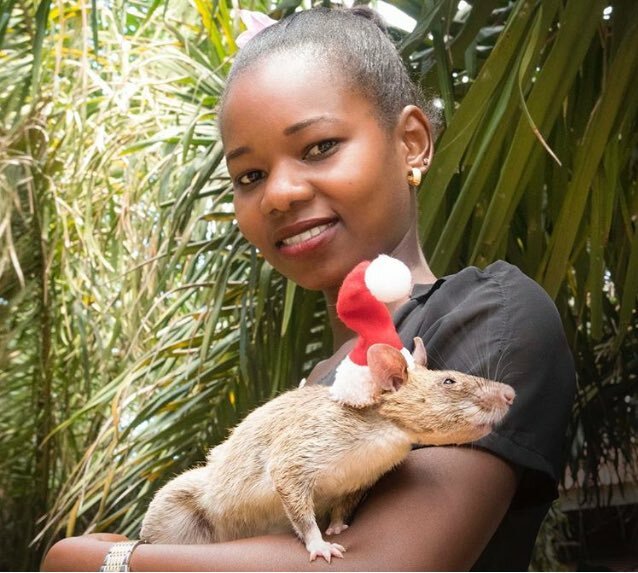 The modern rat does have a dark reputation indeed, but in Tanzania, Angola and Mozambique, rats are heroes that detect landmines and save lives. Read for more and... close your mouth. 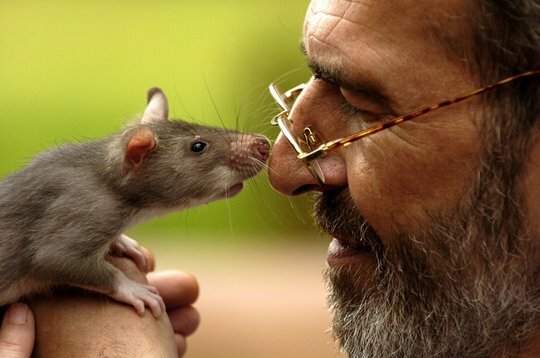 Whoever would have thought that the lowly rat would be the creature to aid humanitarian causes? Does that mean there is still hope for us humans? We can only hope so. And keep up the good work, you wonderful dirty rats!